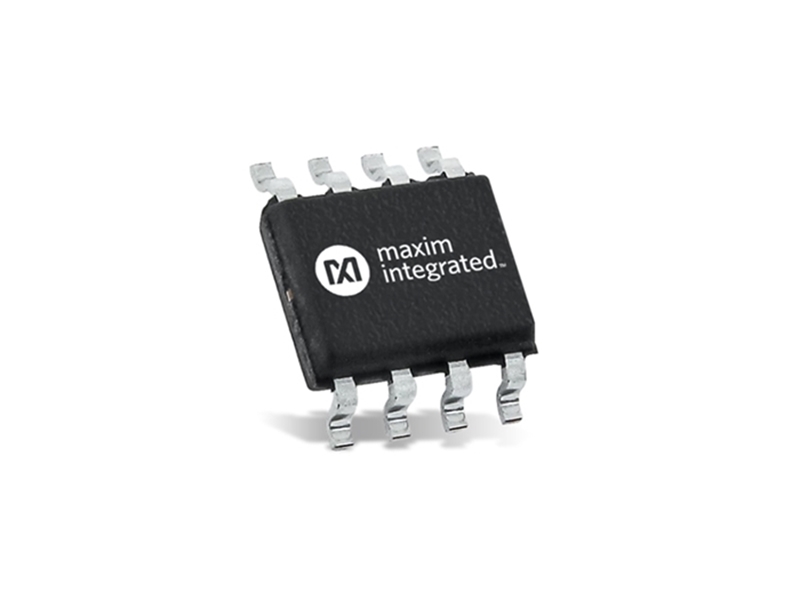 Maxim Integrated MAX13054A 2Mbps CAN Transceivers feature an extended ±65V fault protection and integrated protection for industrial applications. The transceivers exceed the ISO11898 specification with an incorporated high ±25kV ESD HBM and an input common mode range (CMR) of ±25V. This makes these parts well suited for applications that are in electrically noisy environments, where the ground planes are shifting relative to each other. A variety of options address common CAN application requirements like logic-level supply input VL for interfacing with 1.62V to 5.5V logic, low-current standby mode, silent-mode to disable the transmitter, and a slow slew rate to minimize EMI. You can check out our transceiver products here.